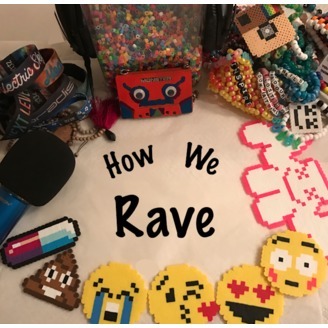 The How We Rave Podcast will bring to you consistent in depth discussions on raving, and music festival experience. With full episodes dedicated to EDM music festivals, listeners will get insight on the different experiences each one has to provide. 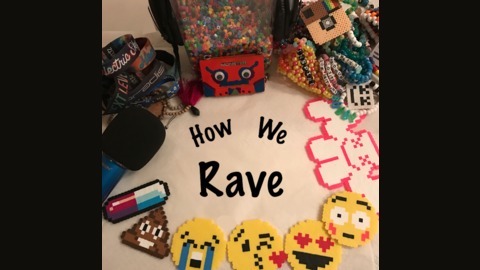 Additional episodes will feature conversations focused towards things that ravers are most passionate for such as DJs, PLUR, Kandi, festival art and attractions. Not to mention highlights on what is new in music, no matter the genre, if it makes us feel something in our soul it’s bound to be discussed. Listen in to HowWeRave, and help us on our mission to spread the Good Vibes and Good Times!